We create food that is alive with flavour, offering a suite of signature menus to complement the most discerning palate. 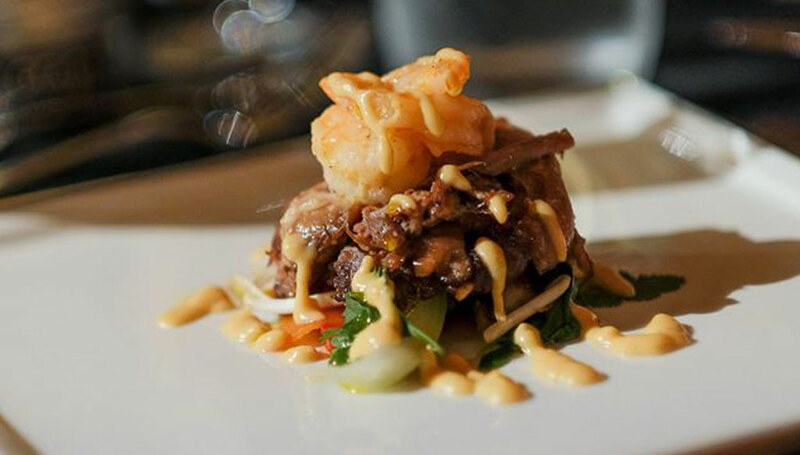 We are committed to providing clients with the finest dining experience. 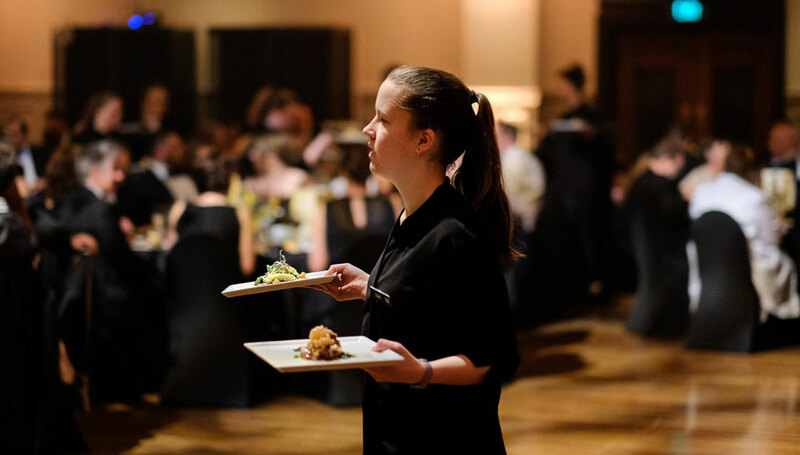 We are proud to be the exclusive caterers for the Dunedin Town Hall and Forsyth Barr Stadium, however we can cater anywhere. 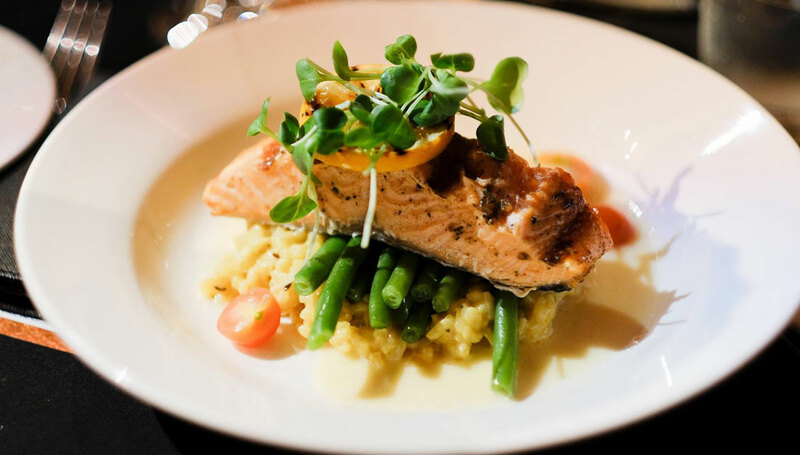 From an intimate reception for a few guests to a gala for thousands, our catering experts work with our clients to custom design truly memorable experiences.